Published on 23 April, 2009 in Tech. 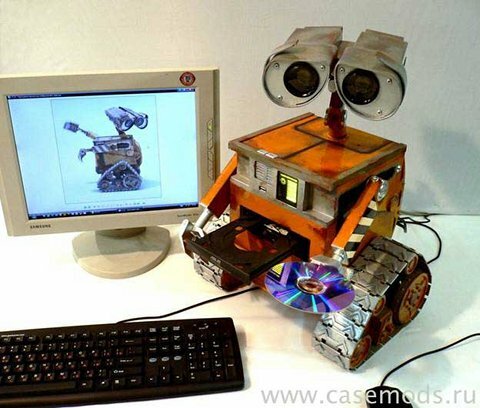 2 Comments Tags: awesome, built, case, computer, custom, mod, pc, wall-e. This is impressive! The guy built it from scratch after watching the movie. The blog has screenshots of the entire process. Can you please convert itchy and scratchy so they have cool cases like this on?